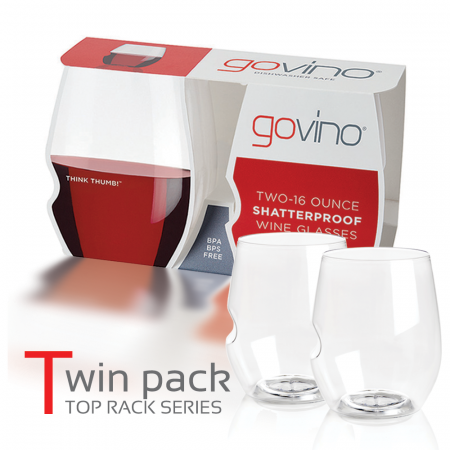 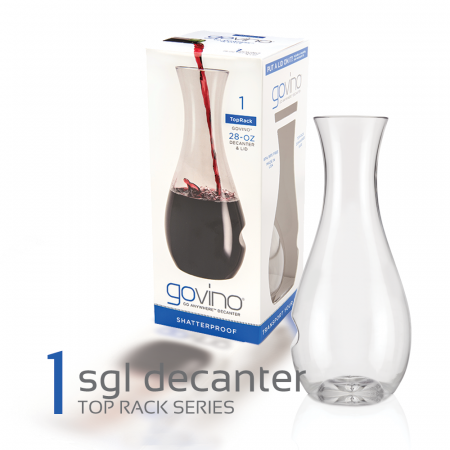 The new Govino ‘Dishwasher Safe’ Red Wine Glass is the ideal way to enjoy all types of wine whenever proper stemware isn’t available, or in settings where breakable glass is simply impractical. 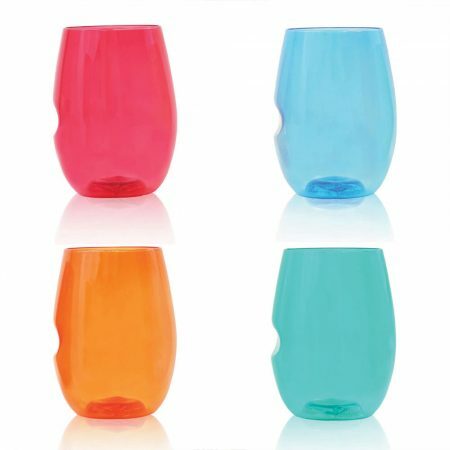 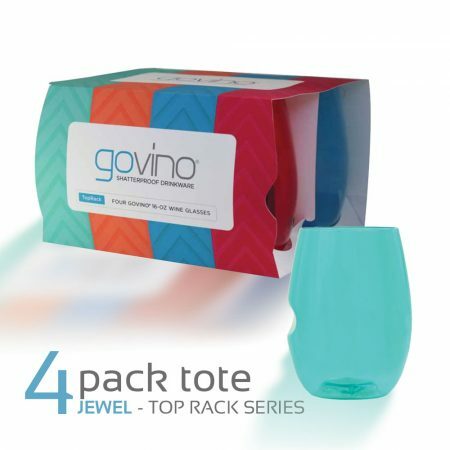 Govino is made of an ultra-thin, flexible BPA-free polymer, which reflects a wine’s colour and projects its aromatics much like fine crystal. 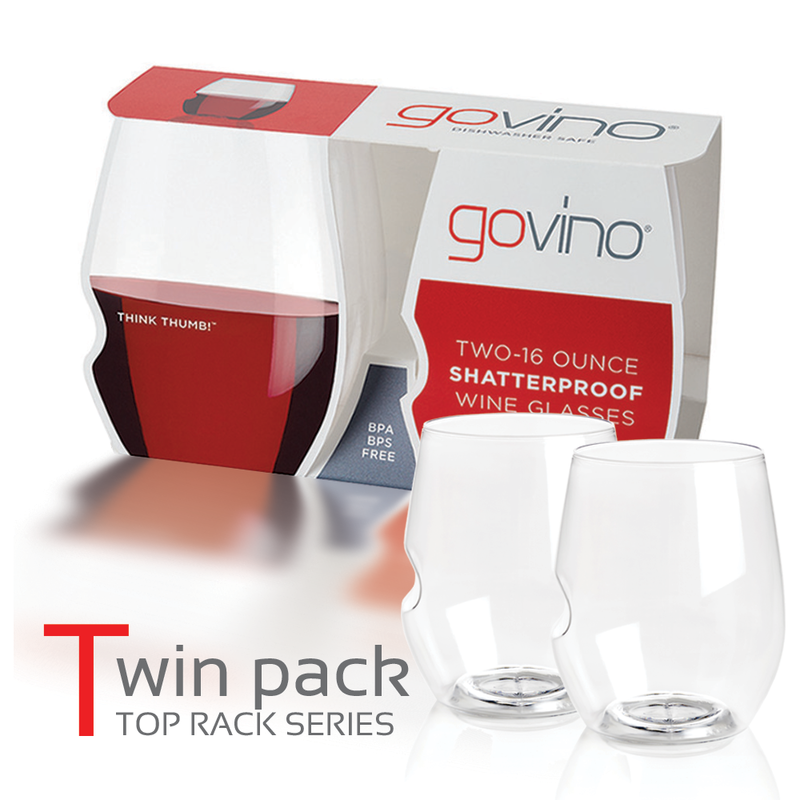 It is shatterproof, reusable, recyclable and is proudly made in the USA. 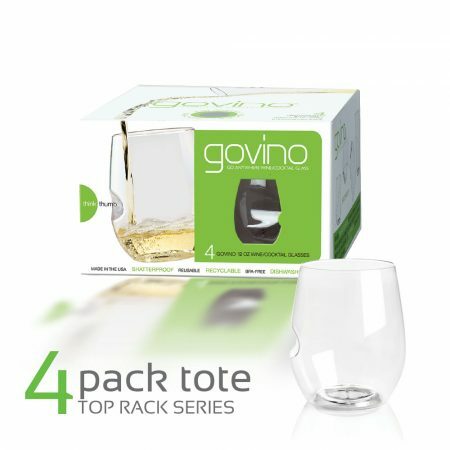 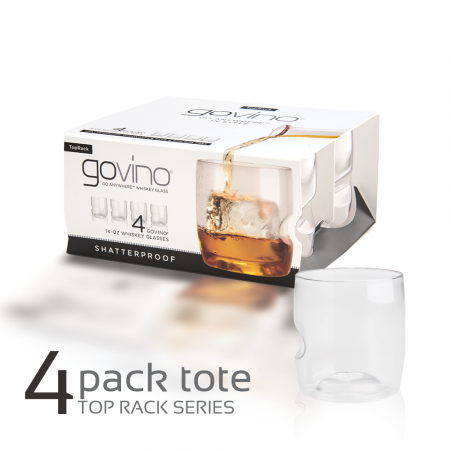 The composition makes Govino totally recyclable, but better yet Govino is reusable. 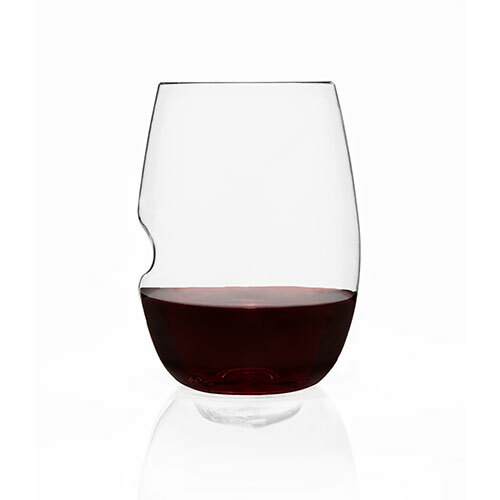 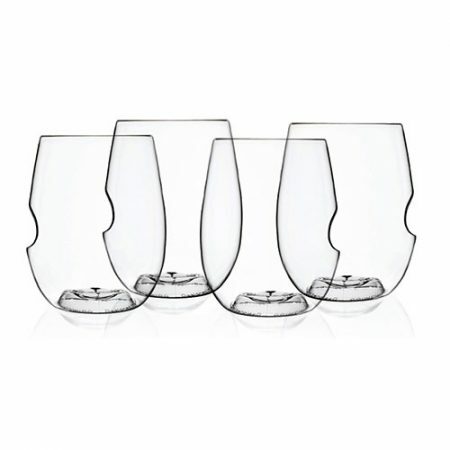 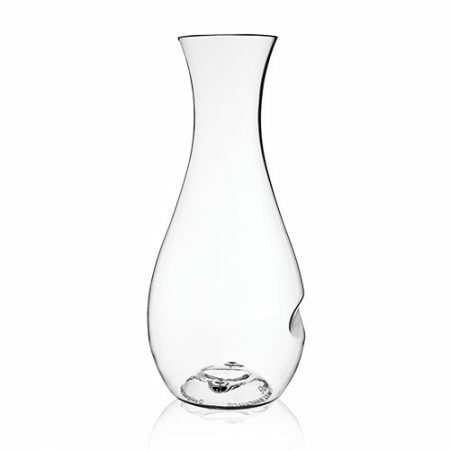 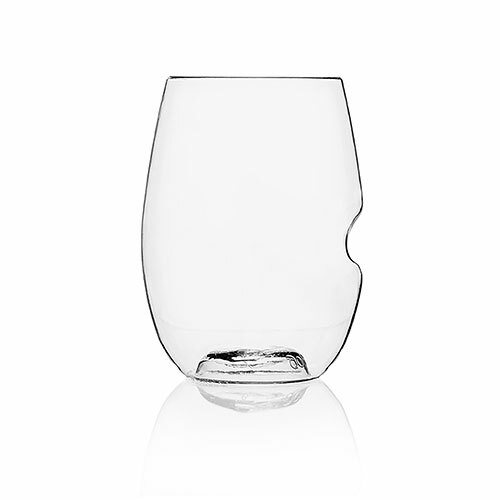 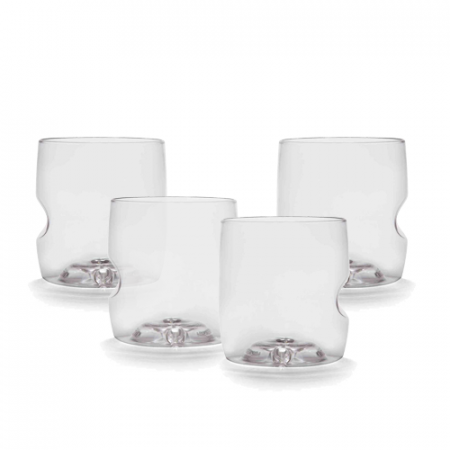 The ‘patented’ ergonomic thumb-notch makes wine swirling easy and allows for a comfortable wine-drinking experience.